Kennel Chibinichi is a small, family-run kennel of miniature pinschers. We are located in Skodje on the west coast of Norway and our kennel was established in 2015. Kennel Chibinichi is registered in NKK. The owner of kennel Chibinichi is May Berg, but equally involved in the animals wellbeing are husband Frank and the children, Jon and Frida. 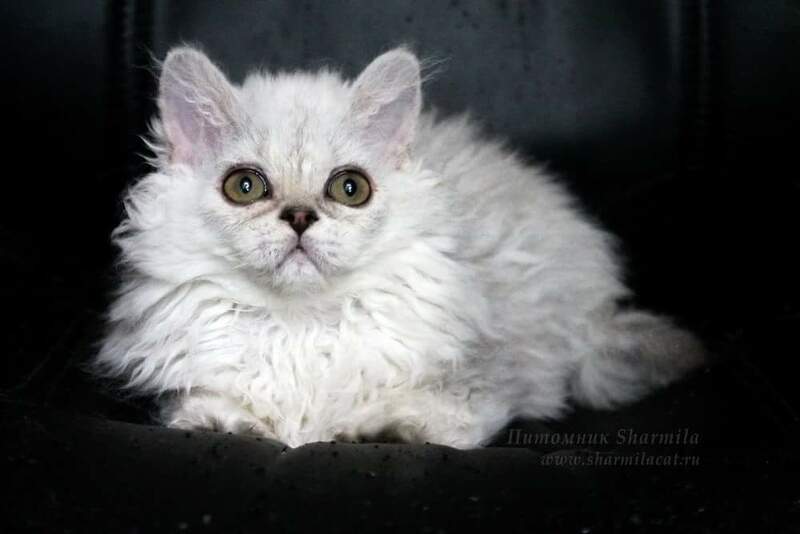 In 2016 another dream came through when we finally got the opportunity to start our cattery, working with the amazing breed Selkirk Rex. Our cattery is registered in NRR (FIFe) under the name NO*Chibinichi. The name Chibinichi is inspired from Japanese and means "small sun"- something that we think describes our loving breeds very well. Our goal is to ensure that many more people will be able to experience the happiness and love these breeds contribute in their lives. For us in Chibinichi the focus is on breeding healthy, happy, confident and friendly animals. We want our kennel and cattery to be known for producing breed typical dogs and cats with good mentality and good exterior. Our breeding dogs are thoroughly health checked, checked free for patella and scanned for inheritable eyediseases. All our breeding cats are also thoroughly health checked and also dna tested free for PKD. May has attended NKK's breeders course, and both May and Frida has attended NRR's breeders course. Our breeding program and the upbringing of our cats and dogs are based on positive reinforcement. We reward wanted behaviour and, as far as possible, unwanted behaviour is ignored. We do not believe in the use of punishment!